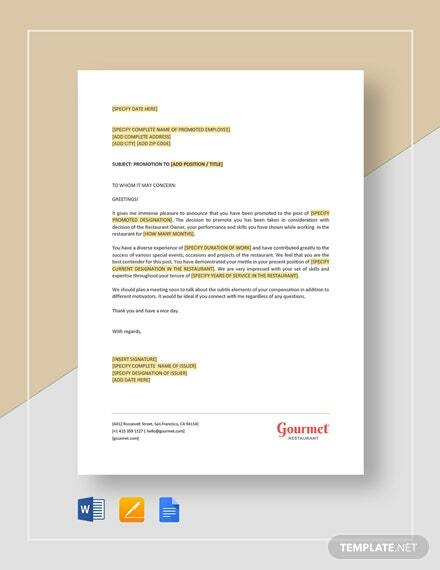 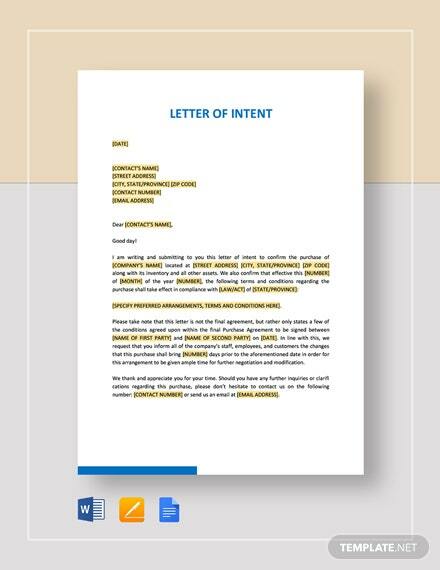 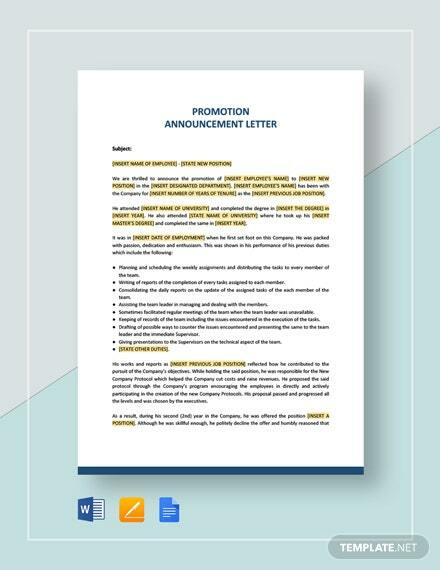 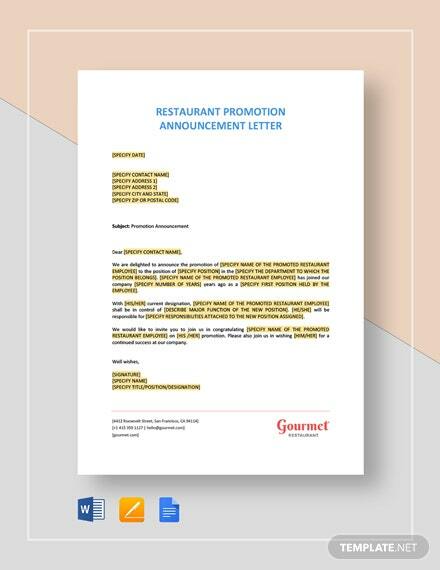 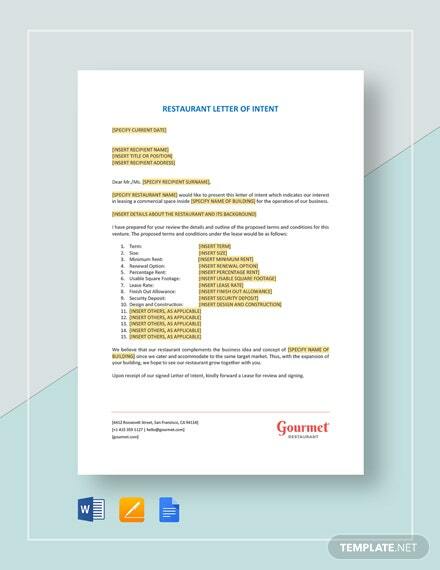 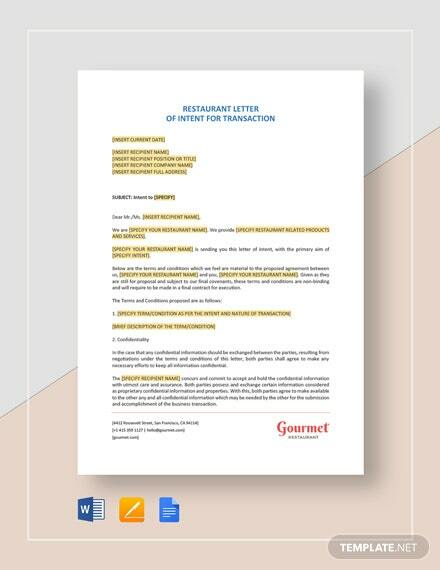 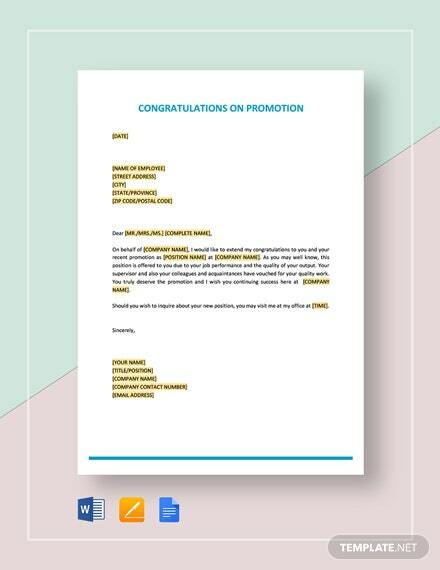 Get a sure shot of having a promotion using this free Letter of Intent for Promotion within Company template. 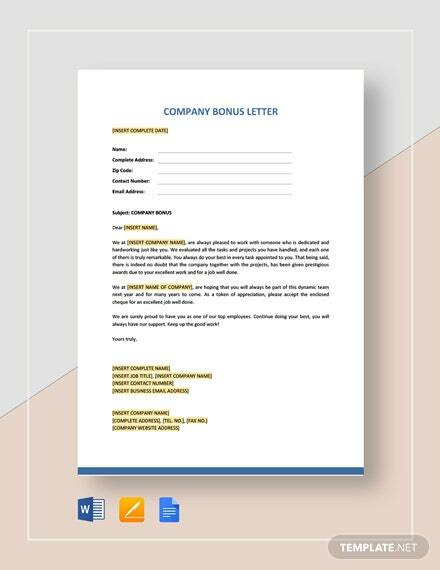 State all qualifications to your desired position as well as how your skillset fits +More the requirements of such position. 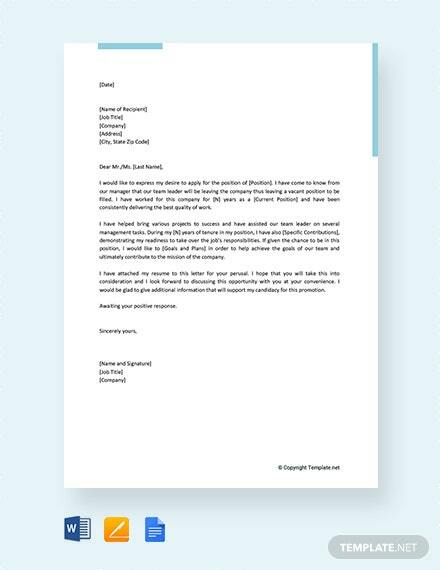 Get any reviewer primed and ready to accept your application with this template.